Beach Lane Books, 9781481458528, 32pp. Barks, grunts, squeals--animals make all kinds of sounds to communicate and express themselves. 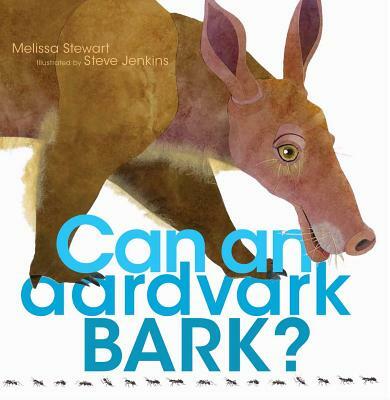 With a growling salamander and a whining porcupine, bellowing giraffes and laughing gorillas, this boisterous book is chock-full of fun and interesting facts and is sure to be a favorite of even the youngest animal enthusiasts.